Andy, unfortunately I was away from my class today so we didn't catch the webcast, but I am looking forward to visiting your blog with them tomorrow. Thank you for archiving the webcasts, I know my class will be happy that we can watch it tomorrow. 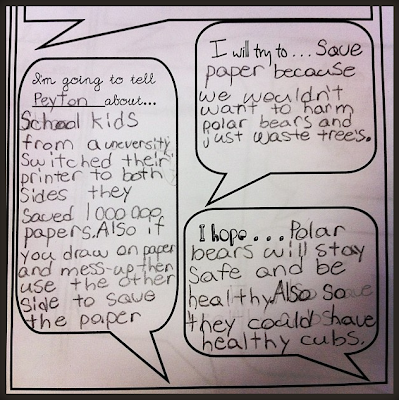 I'm excited to ask my class what they think polar bears would say if they could talk... I can't help but have tears come to my eyes when I reflect on that question myself. Thank you for posting your pictures to flickr, I'll be framing a few in the class as a reminder to us about our carbon footprint and what we can do to help the environment. I would love for you to visit us when you return from Churchill so that we can hear more about your experience. Enjoy your remaining time with Nanuq! What an amazing experience and learning opportunity for everyone involved. These types of projects truly connect people in a positive way for a purpose around the world. Thank you for your hard work in this capacity. If polar bears could talk, I think they would ask us to help protect their habitat by reducing our carbon footprint. 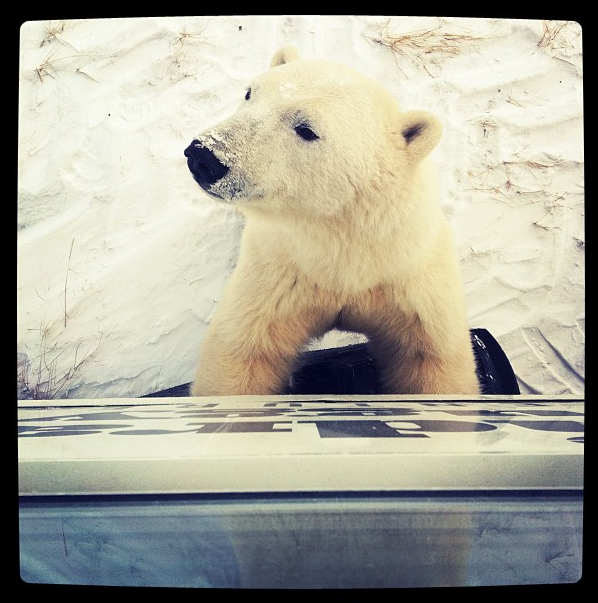 If polar bears could talk what would they say... Iwould Help alot for the whole Winter. If polar bears could talk they would say... Please don't litter reduce, reuse, and recycle. If Polar bears could talk they would say please help us and recycle to save our homes. If polar bears could talk they would say?.. please stop littering and throw it in the recycling bin! if polar bears could talk they would say: please we need the ice to stop melting. it's hard for us to find food. we need to feed our cubs. If polar bears could talk what would they say?I polar bears could talk they would say... "stop using cars!" If polar bears coud talk,what would they say?If polar bears could talk they would say ...Please reduce,reuse,recycle and walk and bike. If polar bears could talk they would say save my home please people keep polluting our land. If polar bears can talk...they would say SAVE MY HOME!! !Stop fishing!My kind needs help! 4.Don`t waste water and electricity! 5.Don`t throw garbage in landfills! 11.Planet Earth is our home! 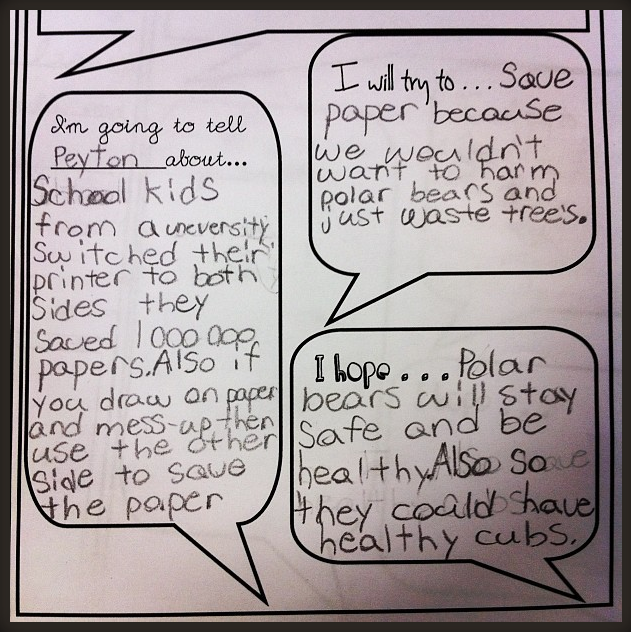 If polar bears could talk they would say: stop polluting the air and recycle!